Did you know that DE is more than just videos ? Did you know that Discovery Education offers amazing webinars ? 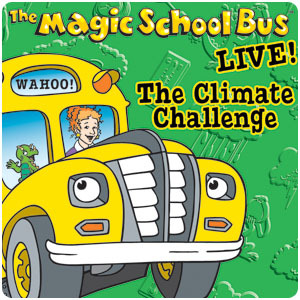 Did you know they have most episodes of Sid the Science Kid and Magic School Bus to support science ? Did you that the publishing group Weston Woods has over 200 animated versions of popular picture books available on DEStreaming ? 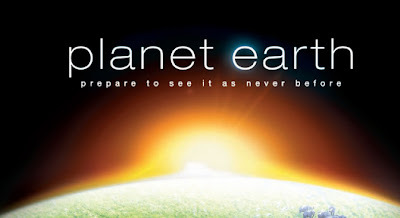 Did you know that they have Planet Earth and Frozen Planet ? Did you know you can search for content based on state standards and the Common Core ?